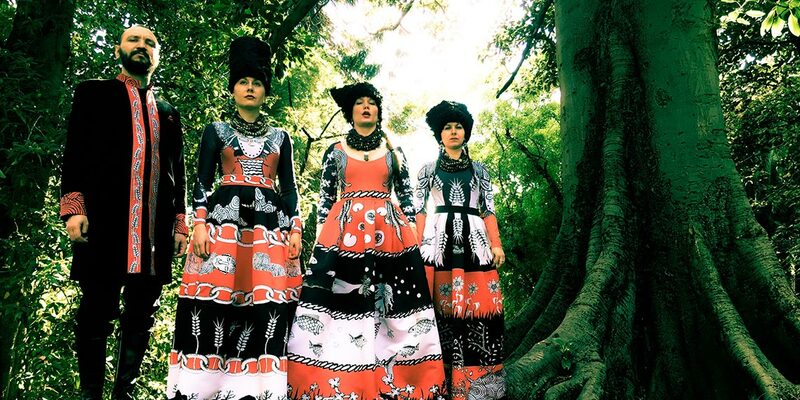 A quartet from Kiev, Ukraine, that reflects fundamental elements of sound and soul, DakhaBrakha creates a world of unexpected new music. This Ukrainian “ethno chaos” band was created in 2004 at the Kiiv Center of Contemporary Art “DAKH” by the avant-garde theatre director Vladyslav Troitskyi. 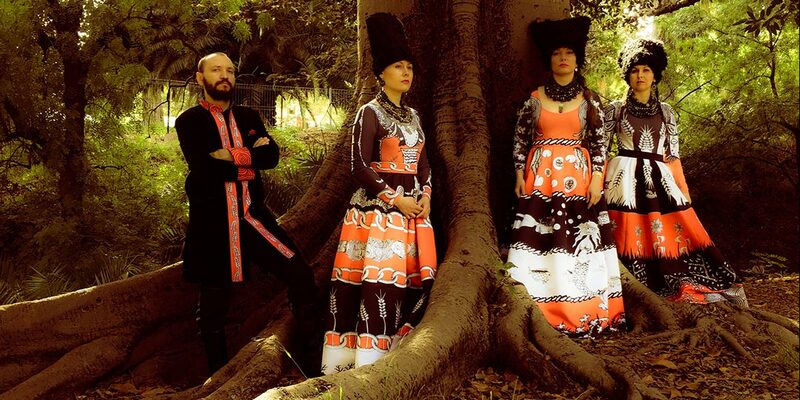 DakhaBrakha means “give/take” in the old Ukrainian language. Theatre work has left its mark on the band performances as their shows are always staged with a strong visual element.